Not quite. Not many companies or vessels know about this certificate – and not all flags are issuing it (as it is so new). 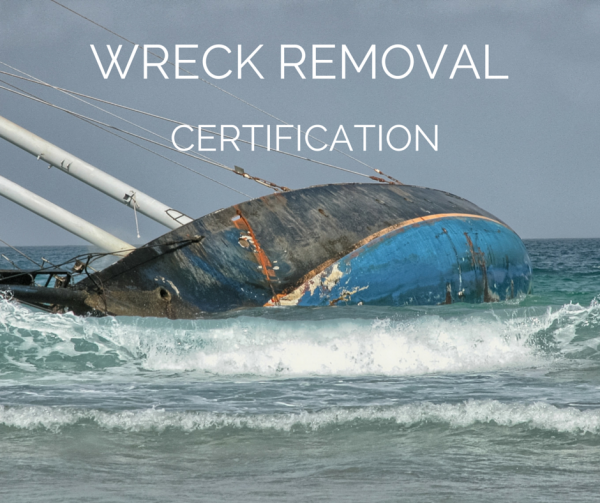 We recently spoke to the MCA, which said that the backlog for receiving the certificate was huge, especially for vessels that come to them for third-party certification (for example, the Cayman Islands requires it – but can’t issue it yet). But it’s not a disaster – if you have the correct forms completed and the correct insurance, you will get it. But be aware that usually when a new requirement comes into force, port state control officers will initially check that a vessel is in compliance; this shows the attending officer that the yacht is well managed and probably in compliance with other requirements – and could possibly assist in ensuring that any inspection goes well.